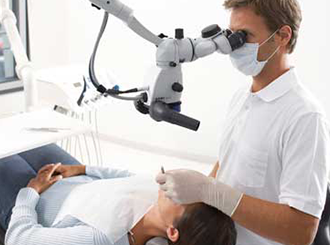 Endodontists are correctly referred as Specialists in Saving Teeth. 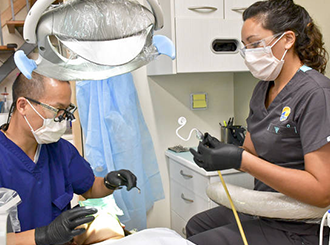 You, as Endodontists, specialize in diagnosis & treatment of tooth pain, performing root canal treatment and other procedures relating to the interior of the tooth. Every specialist wants to grow her practice and increase revenues. But one barrier to your practice growth is treatment affordability. Denefits helps Endodontists finance their patients for all kinds of Endodontic diseases without a credit check. Now instantly finance all your patients, even those denied by other insurance companies and Denefits provides you guaranteed payments. With Denefits, you can finance your patients for any treatment or procedure you offer. Here is a list of common treatments that most Endodontists use Denefits for, in order to finance their patients.